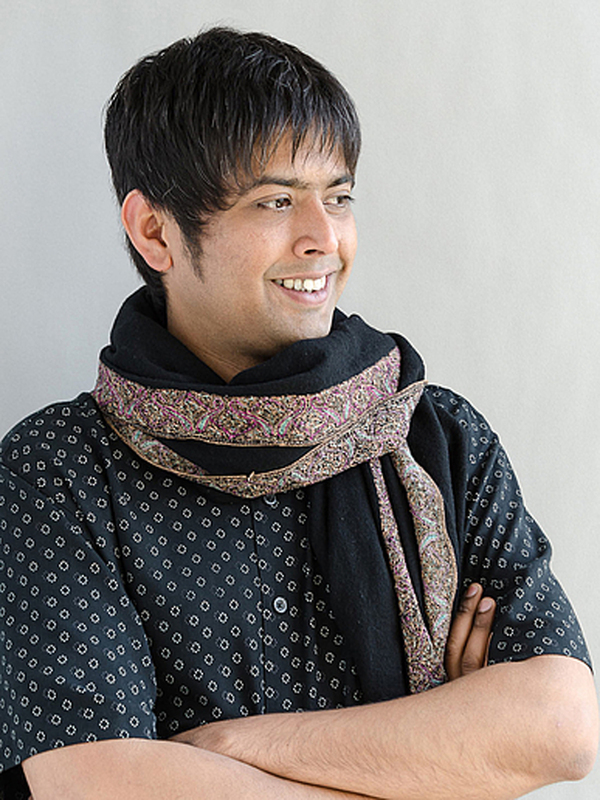 Sugata Ray (PhD, University of Minnesota) is assistant professor of South Asian art and architecture at the History of Art Department, University of California, Berkeley. Sugata also holds an MPhil in History from the Center for Studies in Social Sciences, Calcutta and an MA in Art History from the M.S. University, Baroda. He is currently working on a book manuscript that engages with the intersections among theology, visual practices, and strategies of space-making. Focusing on Vrindavan, the pilgrimage site where the god Krishna is believed to have spent his youth, the book provides an analysis of spatio-visual practices through which the idea of Hinduism emerged in early modern and colonial India. His other ongoing projects include a global history of neoclassical architecture and an examination of the intersections between art history and museology in South Asia. Sugata’s publications include essays on ‘native’ museological practices, post-17th-century Islamicate gardens, the genealogies of art history in South Asia, the intersections between cinema and print culture, and cartographic cultures in colonial India. Sugata Ray’s project focuses on the incompleteness of Western techné in early modern and colonial India. Part of his current book manuscript on Vrindavan, the Hindu pilgrimage site where the god Krishna is believed to have spent his youth, the project suggests that the technological apparatuses of colonialism – photography, cartography, archaeology, and print culture – became the very sites through which modern Hinduism maneuvered an aesthetic of resistance. Reading together purportedly discrete practices such as temple building and anti-colonial politics, cartography and theological texts, photography and road-making projects, Sugata offers an understanding of modern religiosity as a spatio-visual practice of resistance. In Berlin, he wants to develop two chapters of the book manuscript. The first focuses on paintings, photographs, and print culture at the State Museums of Berlin. The second explores the convergence between representational strategies and modern museology. In particular, he is interested in a joint excavation in Vrindavan conducted by the Archaeological Survey of India and a German team led by Herbert Härtel, the founding director of the Museum für Indische Kunst.